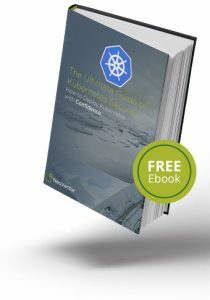 Containers and tools like Kubernetes enable enterprises to automate many aspects of application deployment, providing tremendous business benefits. But these new deployments are just as vulnerable to attacks and exploits from hackers and insiders as traditional environments. This guide will help security teams understand the attack surface for Kubernetes deployments and how vulnerabilities can be exploited by attackers. Real examples such as those used in Tesla and Jenkins crypto-mining exploits are provided. A complete checklist of actions to secure the infrastructure and application containers in a Kubernetes deployment is provided. The NeuVector components are containers that deploy as easily as any other container onto your hosts. Try us out today or let us show you a demo!